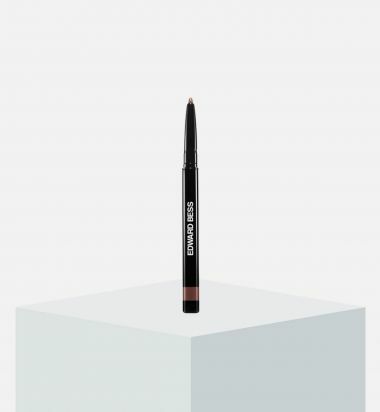 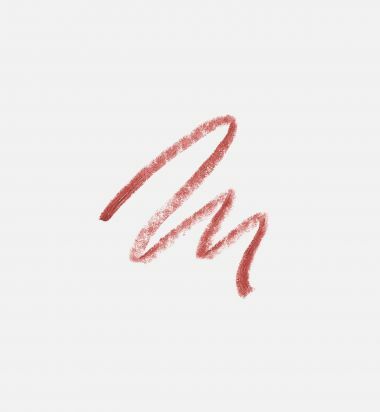 Allow this lip pencil to add depth to your lip color while providing a creamy finish that caps off your look. 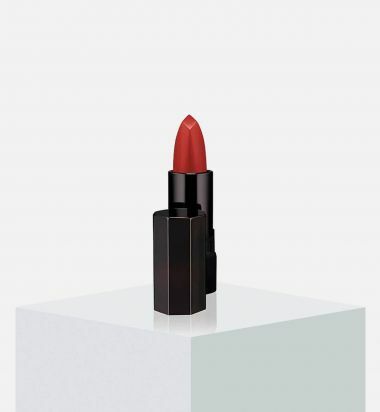 Adds three-dimensional quality to the lips. 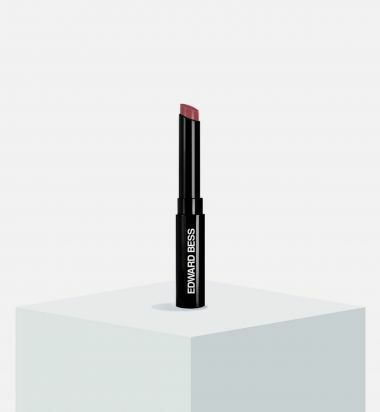 The only lip pencil you'll ever need in Perfect, neutral tawny pink-beige for a smooth, lasting lip line. 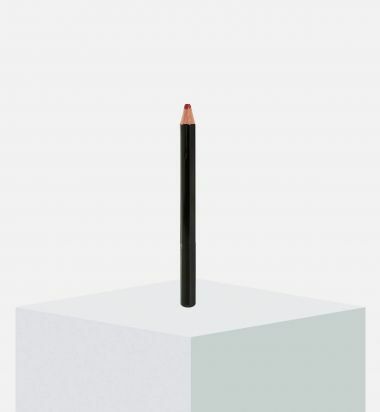 Sharpener included. 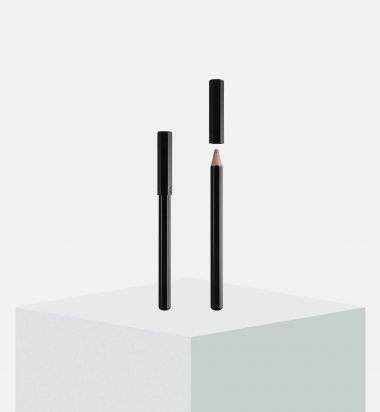 Crayon pour les lèvres n°2. 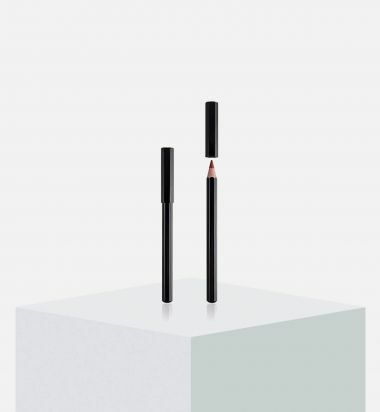 Long-lasting, smudge proof, ultimate red pencil to shape and line, with complimentary sharpener.